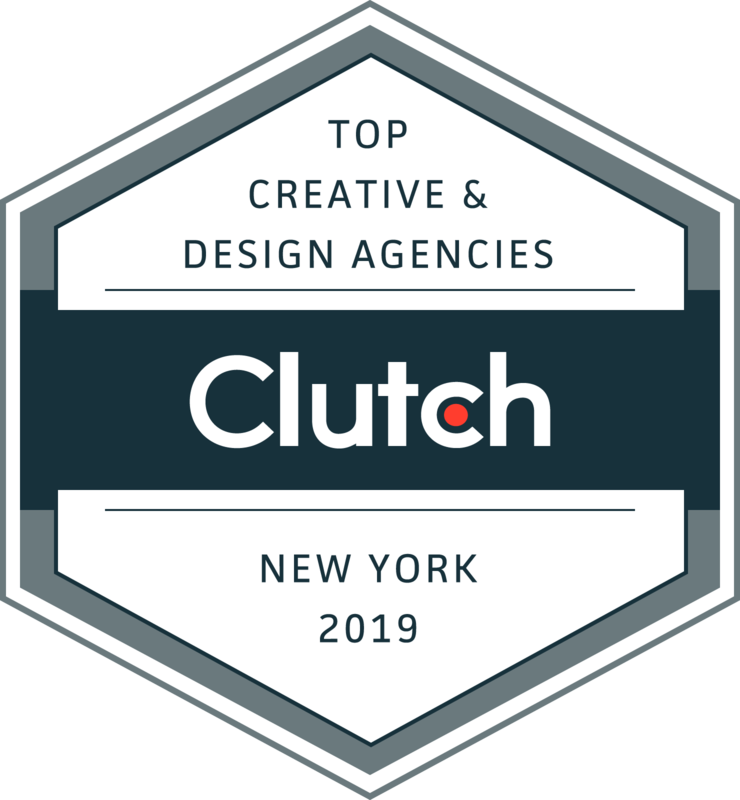 Nextbracket Recognized as a Top Design Agency on Clutch! In today’s massive digital marketplace, web designers and developers are a dime a dozen, with sleek sites seeming to pop up wherever you look. With more firms being able to offer a site that looks good and performs well, what sets top digital partners apart from the rest are their approach and their methodology. With a client-centric process and an understanding of the holistic nature of web design, we are proud to offer our clients with top notch digital services that drive business and achieve results. We are proud to share that we have been featured as a top firm on Clutch! Clutch is a ratings and reviews platform for vendors of B2B services, helping firms make more beneficial relationships with their service providers. Clutch conducts in depth research on the firms on their platform, collecting information on the marketing presence, company portfolios, and client reviews of every business on the site. After being the subject of this thorough research, we were thrilled to be featured as one of the top web design agencies in the New York area. Although we appreciate the opportunity to receive evaluation from industry analysts, we are even more grateful for the chance to hear what our clients think of our work. Clutch analysts conduct in depth interviews with companies’ clients to properly gauge the calibre of their services, and we are pleased to have a perfect rating of five stars as a result of our clients’ feedback. Speaking to the results of our services, one of our clients said, “Our new website is much easier to use and converts better than our previous online store.” We want our finished products to not only look good, but deliver results for our clients. And reviews like this let us know we are doing our job well. 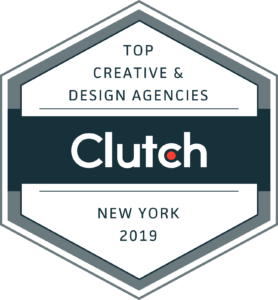 And to put another feather in our cap, Clutch’s sister-site, The Manifest, listed us as one of the top cloud consultants in the greater New York Area. The Manifest serves expert advice and how-to guides to firms of all shapes and sizes, helping to address a range of challenges as well as opportunities. We are featured with notice being taken of the size of our firm as well as the quality of our work, and we are thrilled to be recognized as a team of multi-talented designers and developers. And we can now be found on Visual Objects, a place for web developers and designers to showcase their work, and we are hoping that our inclusion will help a new audience take interest in us and our services. We would like to take this opportunity to express our sincere gratitude to our multitude of wonderful clients. We appreciate everything that you have done for us, and we cannot wait to see what you have for us next. We are proud of everything we have accomplished, but we are just getting started.